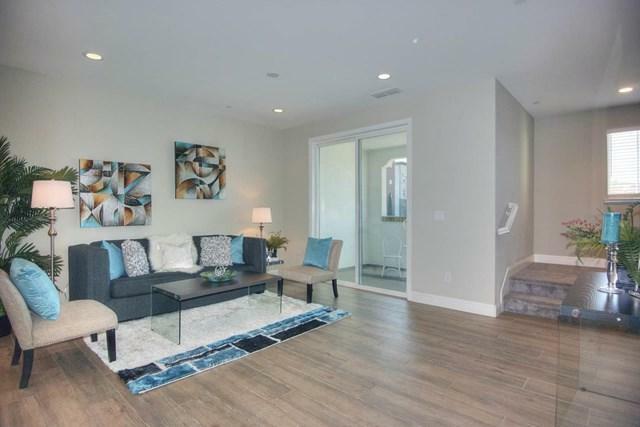 2 Years New Gorgeous & Modern Three Story Townhome-style Home. 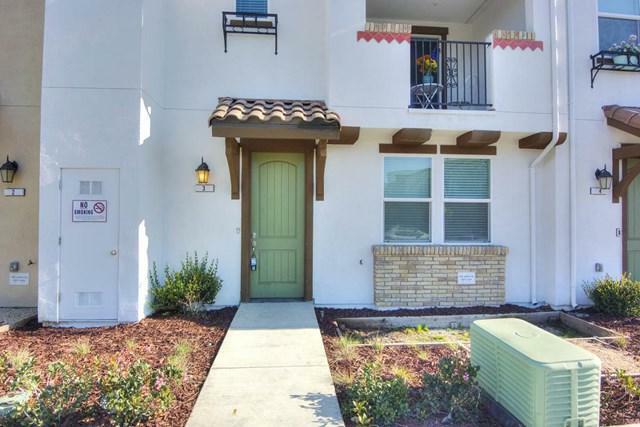 3BR /3.5BA (Each Bedroom w/ Full Bath). First level bedroom w/ full bath. Bright & Open Floor Plan w/ Vaulted Ceiling. Beautiful Wood Flooring. Upgraded Carpet & Tile Floors Throughout. Huge Living / Dining Room. Large Balcony w/Beautiful View. Gourmet Kitchen w/Granite Countertops, Recessed Light & Large Central Island w/Breakfast Bar. Upstairs Master Features a Huge Bedroom, Enormous Walk-in Close. Dual Vanities. AC & Heating System. 2 Car Garage. 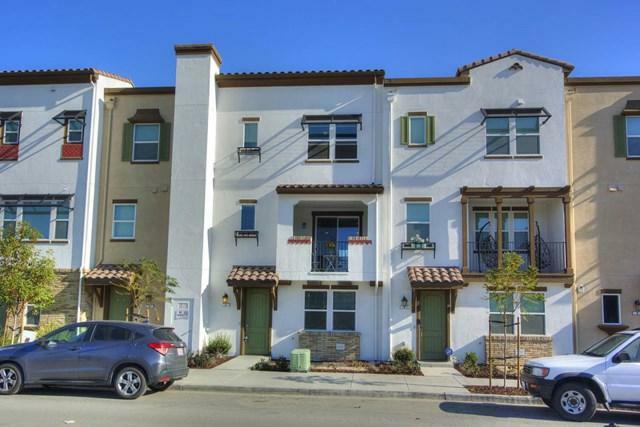 Great location, Close to Many Well Known Stores & Restaurants. 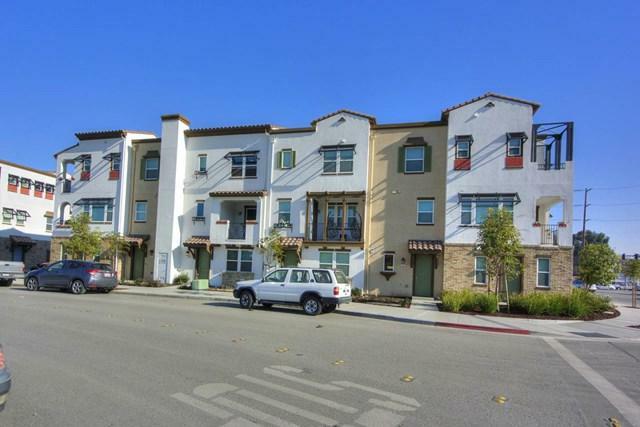 "The Plant" Shopping Center, Community Park, Japanese Friendship Garden, Hayes Mansion, Library, Elaine Richardson Park, Golf Course, VTA & Cal Train Stations, Close to Downtown SJ Future Google Campus.Easy Access to Freeways 87/280/101 for Silicon Valley Commuting. Move-In Ready! MUST SEE! Great Opportunity for First Time Home Buyer & Investor! O/H Sat & Sun 1-4 pm. Sold by Andrew F. Bi of Realty World-Svi Group.